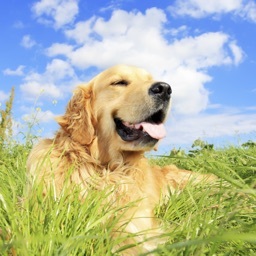 Want to cure your dog's behavior problems while teaching them amazing party tricks? 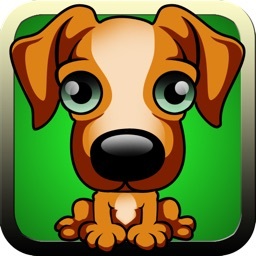 Then this is the ONLY app you will need to get the dog you dreamed of. 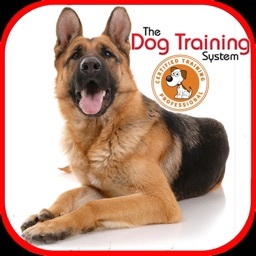 - ""I finally decided to try the Perfect Pooch system and I'm happy to say that it has done wonders for me and my dog. Taking my dog for a walk in the park has became a form of relaxation instead of stress for me. 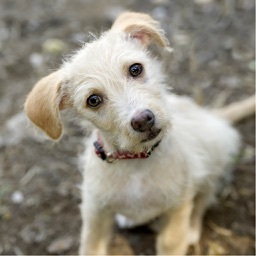 This program has totally transformed my dog. Thanks Dana!"" - ""This is to tell everyone interested in this app what a great product it is. I have been using it for 3 weeks now and it has changed my 5 year Labrador to the point where I don't even recognize him anymore. He went from being wild - jumping on guests and furniture - to calm and obedient. Literally he is the perfect pooch now! I recommend for everyone to try the course, I know you will love the results."" 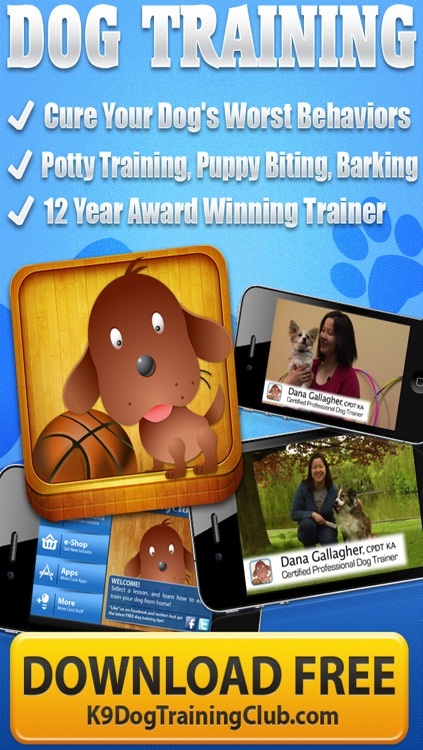 - ""The way Dana teaches is like no other instructor I have seen before. She breaks lessons down into simple steps that makes it fun. Teaching my dog all these different tricks has actually become a nice bonding experience for us. 5 stars! 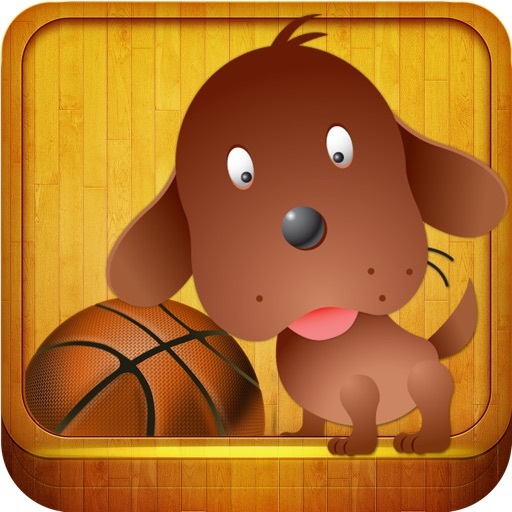 Dog Training Made Easy is the only app you'll need to teach your dog new behaviors and tricks. We have the most user-friendly interface that allows you to follow along with our Trainer at your level and pace. 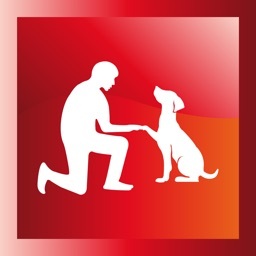 Our proven system allows you to teach ANY dog regardless of age of breed in just minutes a day."